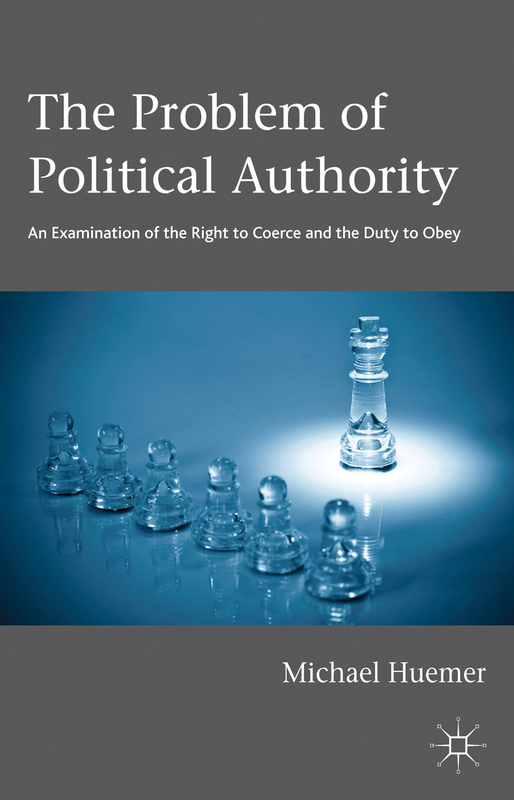 In his excellent book, The Problem of Political Authority, Michael Huemer takes a methodical and relentless approach to analyzing whether government is justified in doing things that ordinary people are not. People should not steal, but what about taxes? People should not brutalize potheads, but what about those who become federal prisoners for recreational drug use? This entry was posted in book and tagged anarcho-capitalism, anarchy, book review, ethics, Five Murrays, Government, Michael Huemer, psychology, The Problem of Political Authority on January 31, 2014 by rothbarddotcom.